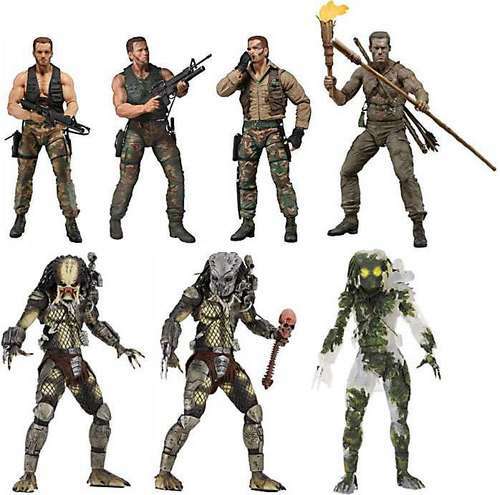 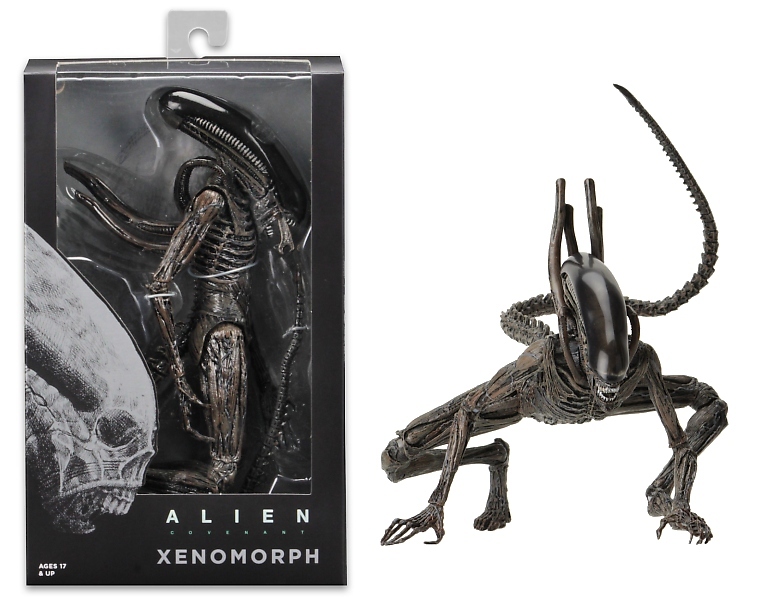 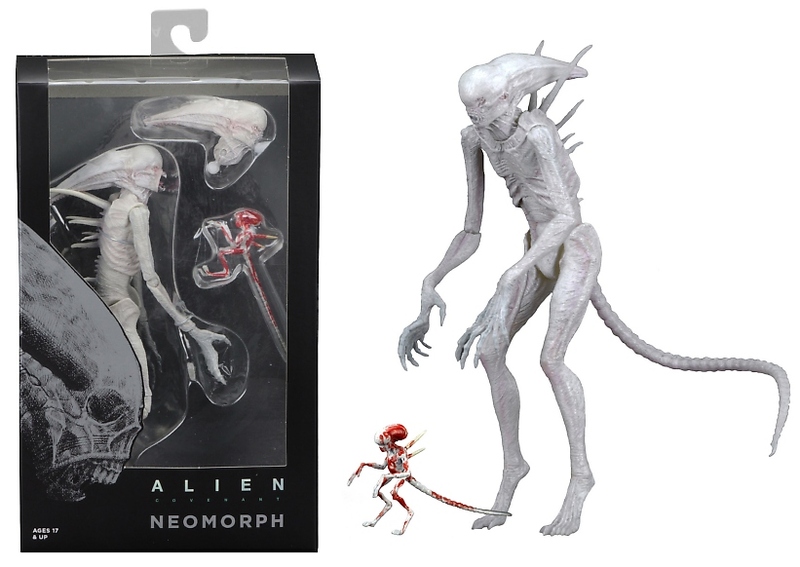 This deluxe creature pack includes 6 pieces from the movie that will make for some mind-blowing dioramas, since they’re all perfectly in scale with our line of 7″ figures. 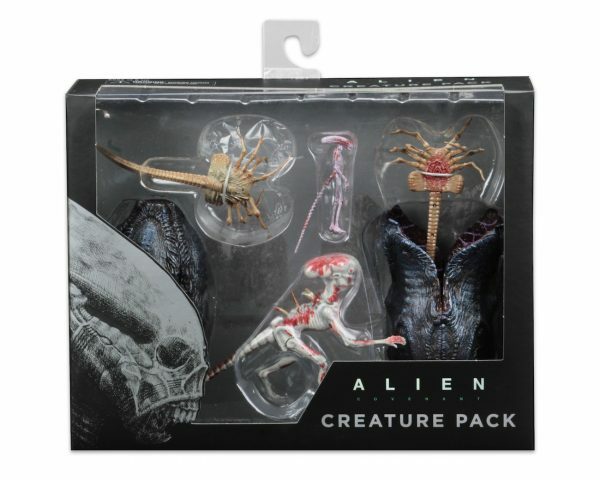 Set includes: 2 facehuggers, 1 open egg, 1 closed egg, 1 poseable toddler Neomorph and 1 Chestburster. Window box packaging.